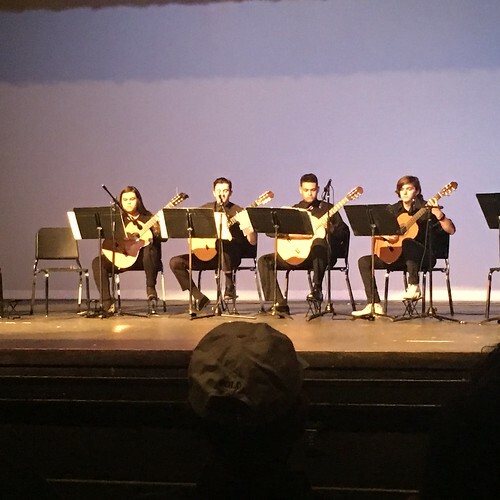 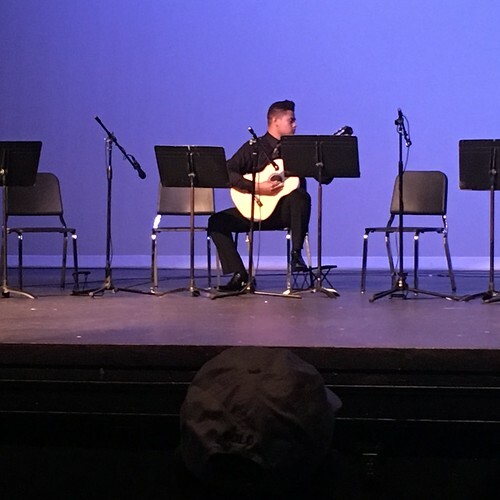 This was an amazing classical guitar solo performance by ClassenSAS senior, Brandon, in the guitar concert tonight. 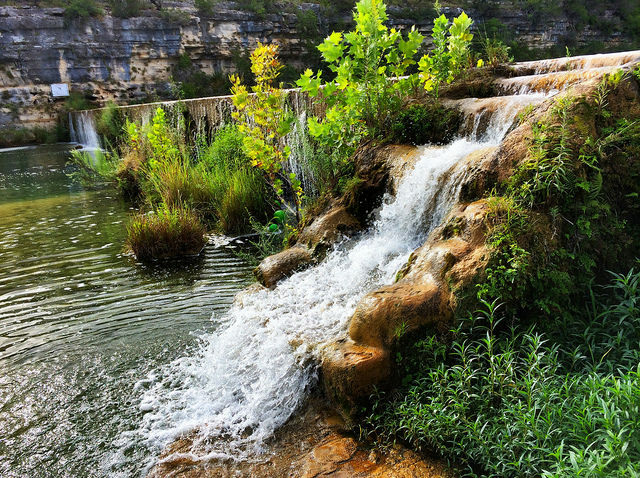 Lovely sound of a waterfall in the stream at Mo Ranch Conference Center near Hunt, Texas. 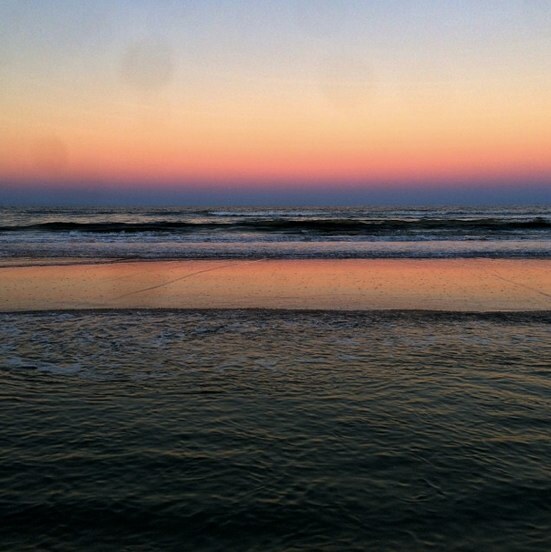 Sounds of the Atlantic Ocean surf at night along Daytona Beach in Florida in October 2013. 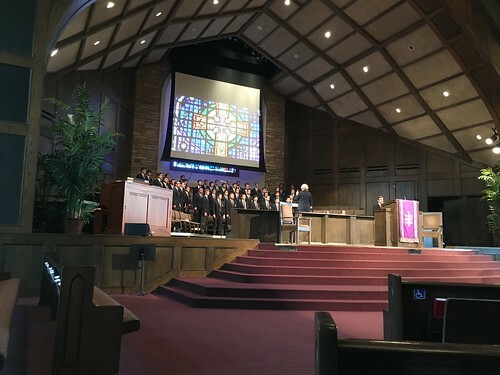 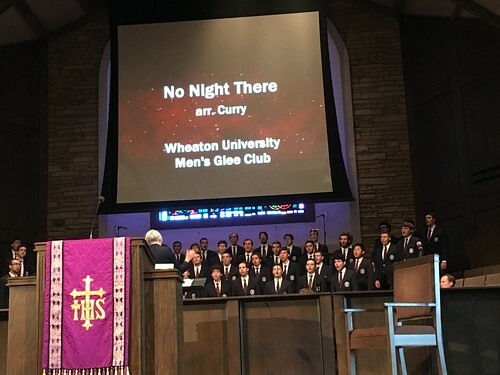 Sounds of the 2014 Mo-Ranch Men’s Conference Choir. 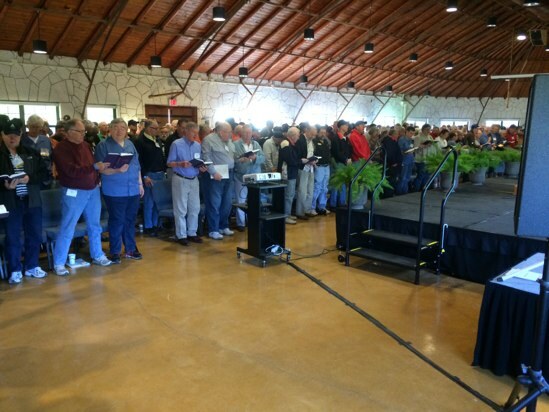 Singing “Run this Race” at the Mo-Ranch Men’s Conference on May 3, 2014. 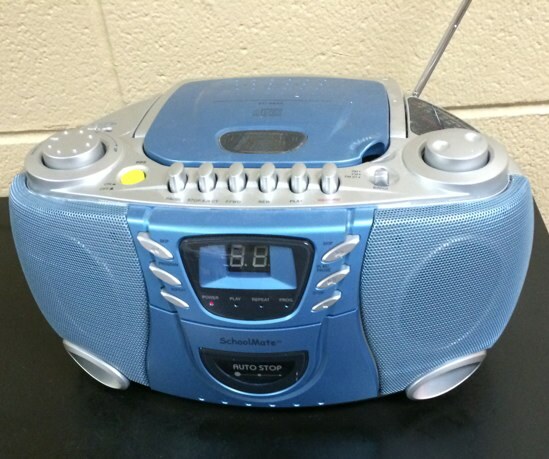 Our school custodian, Leon, enjoys playing classic country music on the radio in our teacher’s lounge.